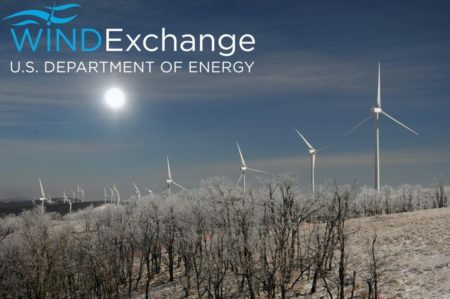 The latest Department of Energy WINDExchange Newsletter provides the following summary about several more companies that have joined many others all across the country in announcing commitments to renewable energy and sustainability. Utility Dive reports that Anheuser-Busch and Enel Green Power will partner on an electricity purchase amounting to 152.5 megawatts of output from the Thunder Ranch wind project in Oklahoma, an amount of renewable electricity that would be used to brew more than 20 billion 12-ounce servings of beer each year. Anheuser-Busch’s parent company wants to reach 100% purchased renewable energy by 2025. The Kimberly-Clark Corporation, which produces products such as Kleenex and Huggies diapers, announced its first major commitment to renewable energy with agreements to annually purchase approximately 245 megawatts of electricity from two new wind power projects in Texas and Oklahoma. The Climate Group announced that the Estée Lauder Companies, the Kellogg Company, DBS Bank Ltd., and Cliff Bar and Company have joined its RE100 campaign and are committed to using 100% renewable energy to power their operations (which could include wind power). Click here to subscribe to DOE’s WINDExchange Newsletter. This entry was posted in NewsBlog and tagged Department of Energy's WINDExchange Newsletter, Nebraskans for Solar, renewable energy, U.S. companies investing in renewable energy and energy effociency, U.S. companies' sustainability and renewable energy goals and actions on September 22, 2017 by Helen Deffenbacher.